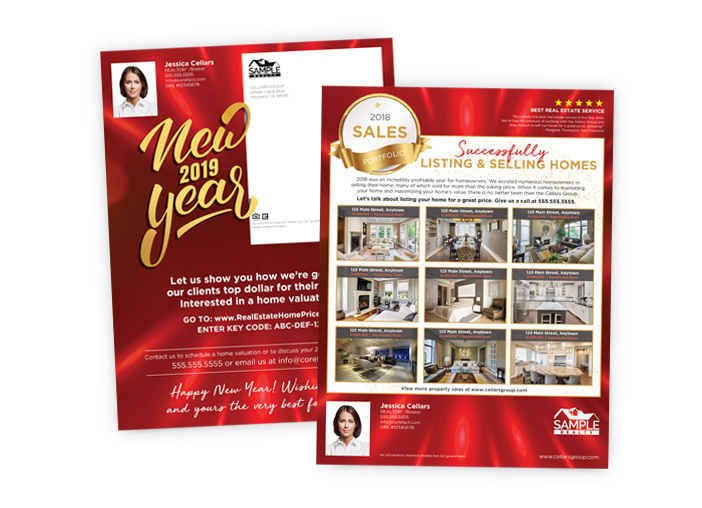 Use last year's success to jump-start 2019. 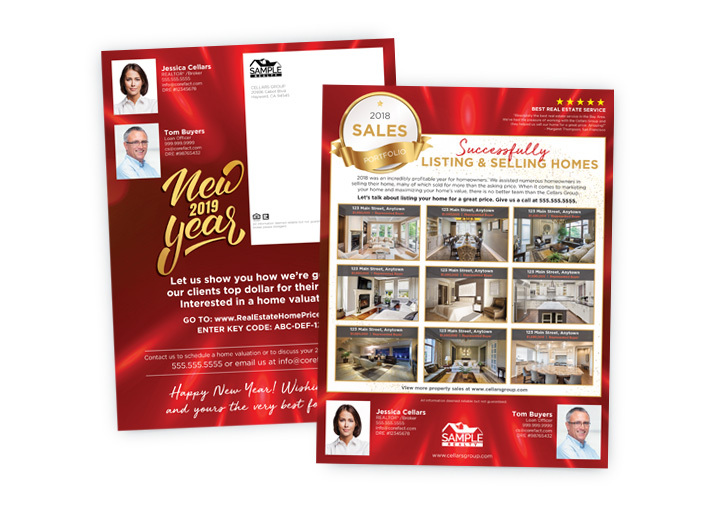 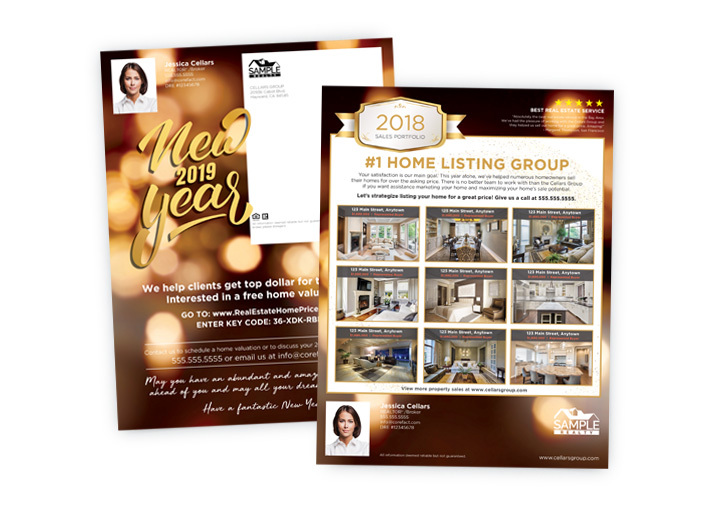 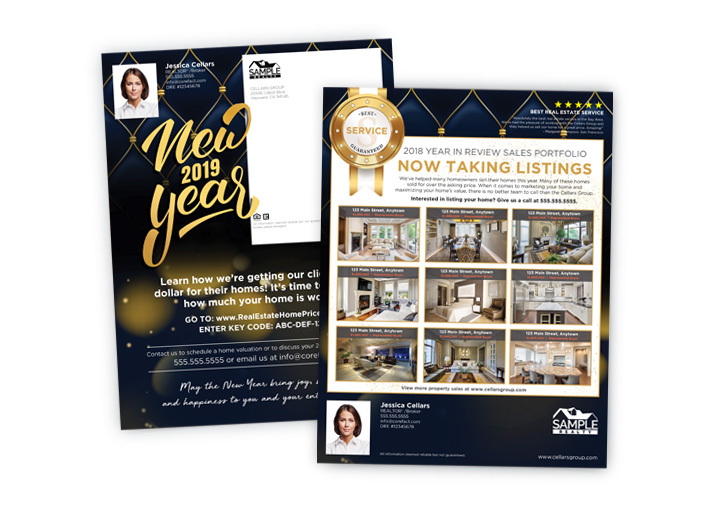 Highlight your listings and sales from the past year with a 2018 Sales Portfolio. Show your database who the top agent in their neighborhood is!